Occasionally your growing environment calls for something specific. Need to enhance soil biology or alleviate difficult soil conditions? 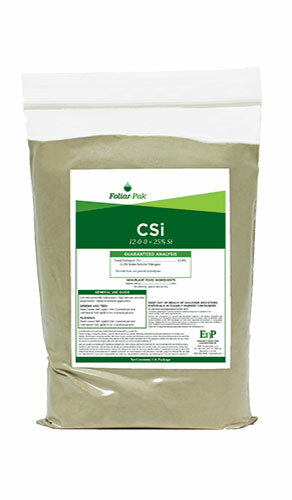 Soil test reveals a nutrient deficiency? Ornamental plants need a boost? 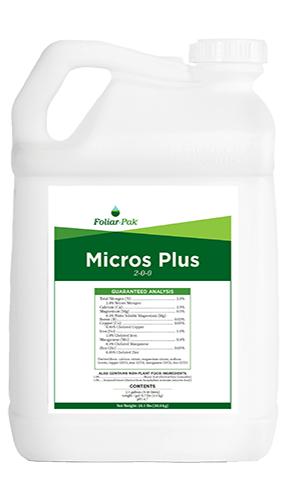 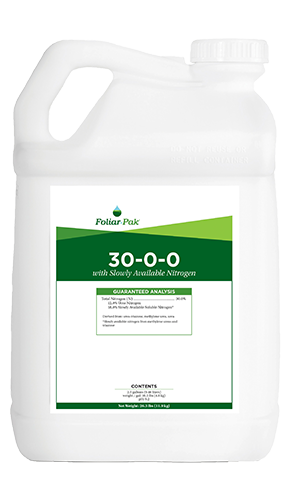 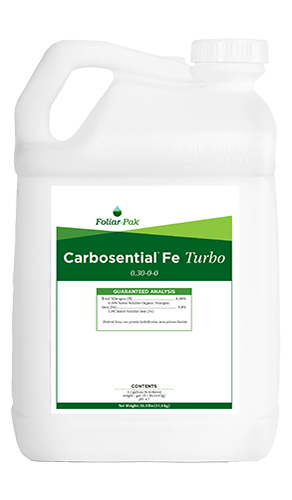 Foliar-Pak specialty nutrients offer just what you need to round out your program.